Designs of popular stained glass windows, Victorian era to 1940s. 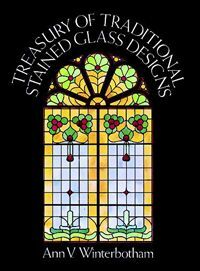 A rich source book for graphic artists and designers and stained-glass craftspeople. Includes: Nearly 400 traditional and domestic illustrations.